Hurlburt Heating and Plumbing provides heating, cooling and plumbing repair, service, installation and services in Glenwood City WI and surrounding areas. Check out what some of our customers are saying about Hurlburt Heating and Plumbing Heating, Cooling and Plumbing services. Shawn and Nick fixed most of our problems in less than an hour and will be back with replacement parts to fix the remaining ones. Cleaned a condensate pan on a AC unit in Glenwood City. 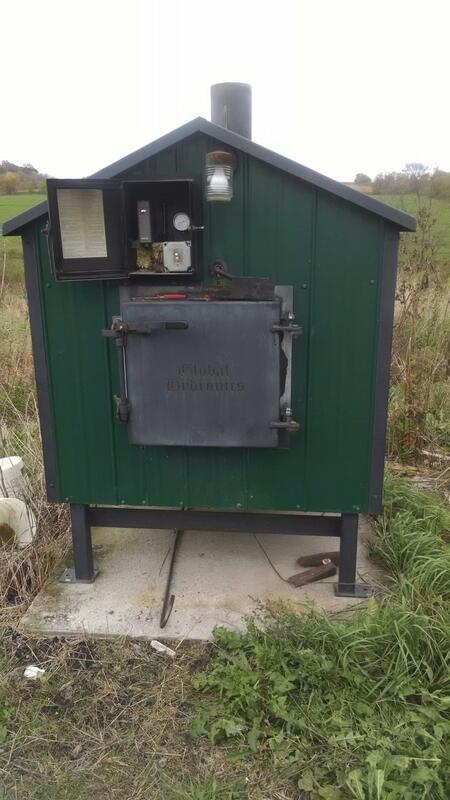 Just repaired an outdoor wood boiler and did a complete service on it.